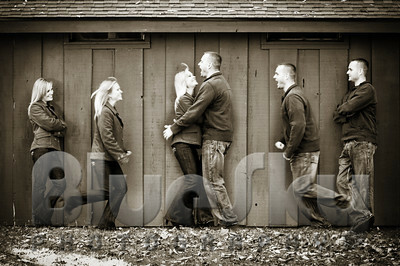 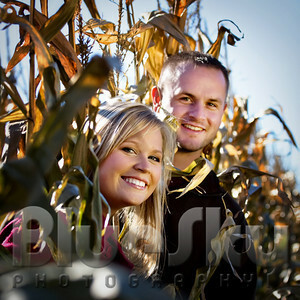 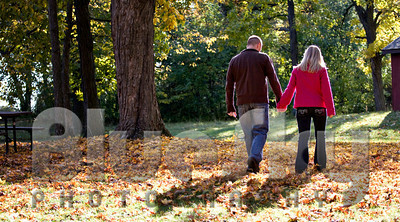 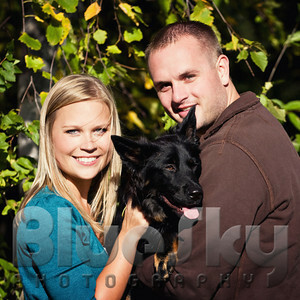 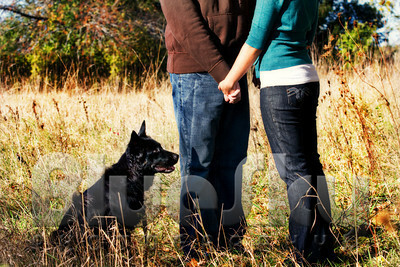 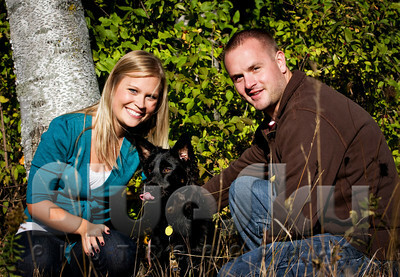 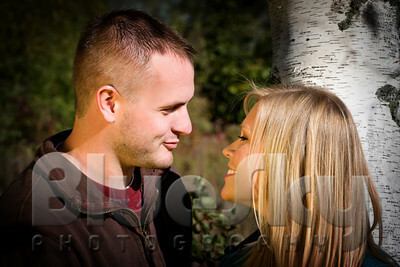 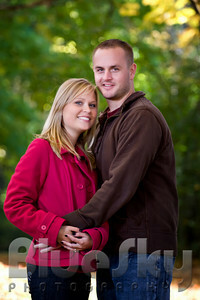 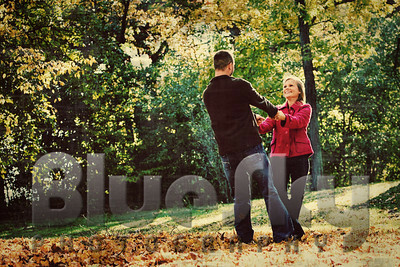 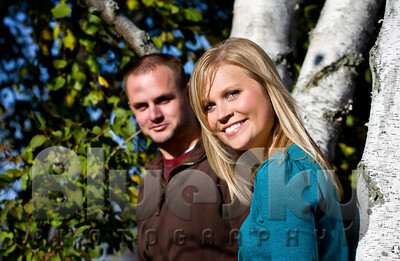 Sneak peek images from E-Session with Mindy and Brent. 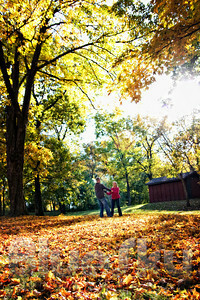 It was barely above 40 degrees, but we were lucky and got some sun. 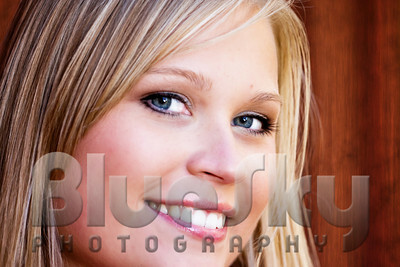 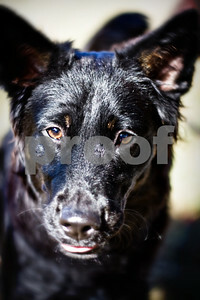 There are many more images coming from the session.